The Bible is God’s holy Word and has, of course, been the inspiration for a lot of good, true and beautiful things in the world. But it also inspired Ridley Scott’s Gods and Kings, flannelgraphs and, uh, whatever this is, so nobody can say people haven’t mishandled Scripture in the past. It also, apparently, inspired the infamous Papyrus font, scourge of graphic designers across the globe. That’s according to Chris Costello, the designer who created Papyrus back when he was just 23 years old. 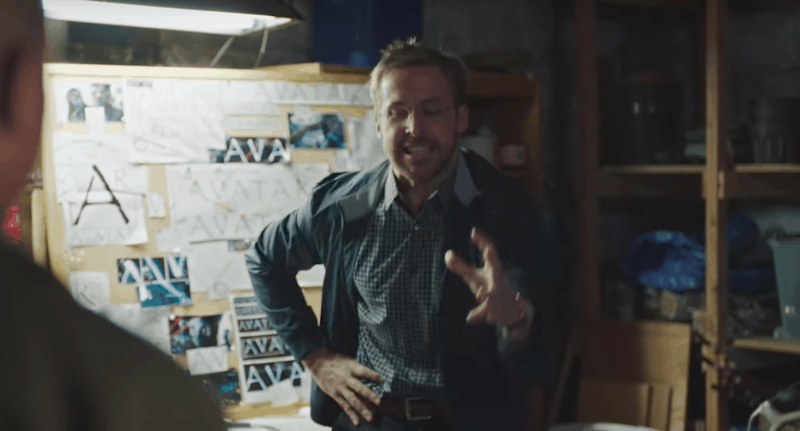 CBS reached out to him after Ryan Gosling’s instant classic SNL sketch about a man driven to the brink of sanity by Avatar‘s use of the font for its logo, and Costello spilled the beans on his creation.